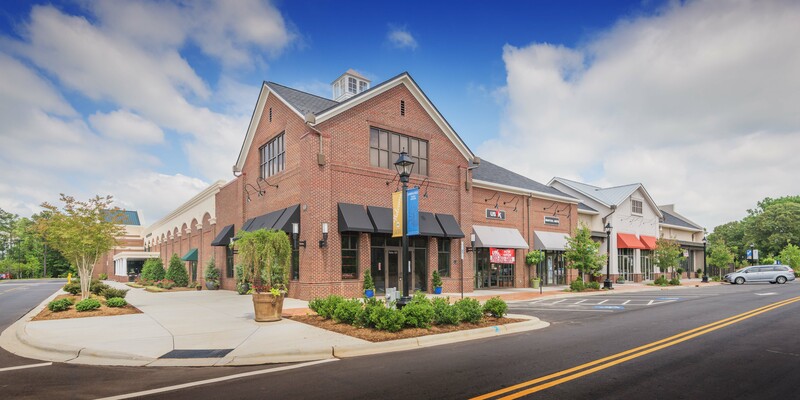 Clear Springs Development Company, specializes in commercial and mixed-use project development in Fort Mill, South Carolina. Our overall mission is to maintain a high quality of life while preserving the natural beauty that has always defined Upstate South Carolina. We strive to ensure that anyone who works with us benefits from the region’s growth and our commitment to creating places for business to thrive. 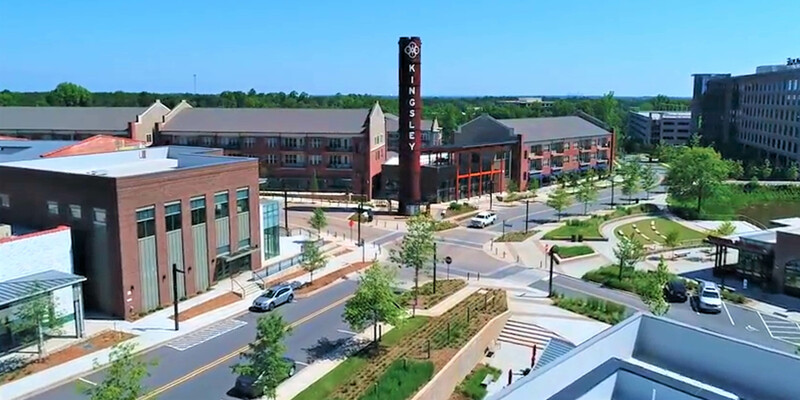 Clear Springs Development specializes in creating commercial and mixed-use project developments with a sense of place and purpose, where people feel connected and dedication to details makes a lasting difference. How it all started - In the early 1990s, The Close family saw how suburban sprawl from metropolitan Charlotte, N.C. was creeping south toward the border between the two Carolinas. They began devising a long-term plan to direct the development and use of 7,000 acres of family land around their Upstate South Carolina hometown of Fort Mill. The Clear Springs Plan focused on guiding the sane and graceful expansion of Fort Mill, blending progress and preservation into a balanced community through integration of smart-growth principles, economic development focusing on quality job creation, and environmental stewardship. To implement their plan, the Close Family formed Clear Springs Development in 1997. The first step of the Clear Springs Plan established the 2,300-acre Anne Springs Close Greenway, a nature preserve with several lakes, a host of community facilities, and 27 miles of hiking, bicycling and horseback riding trails. 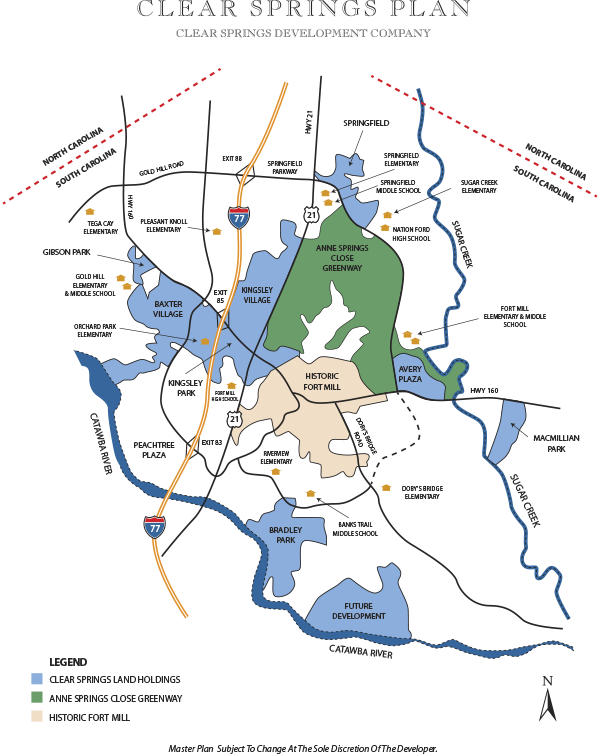 The ASC Greenway buffers Charlotte’s metropolitan sprawl and provides a centerpiece for the long-term preservation goals of the Clear Springs Plan. In addition to the ASC Greenway, the Clear Springs Plan includes two light industrial parks (MacMillan Park and Bradley Park) and a Class-A office park (Kingsley Park). By recruiting corporate citizens who believe that business, humans and the environment can exist in harmony, these parks have attracted companies such as US Food Service, Northern Tool, Continental Tire, Domtar, and itiFinancial among others. Tenants have invested over $700 million to support roughly 6,300 jobs. Baxter Village, Clear Springs' first mixed-use development was started in 1998. It now includes over 1,400 homes and approximately 450,000 square feet of restaurants, shops, offices and civic spaces, all in a pedestrian oriented village with miles of sidewalks and trails and over 500 acres of open space and parks. Addresses the future of Fort Mill by offering a mixed-use solution designed to build upon Fort Mill’s history and traditions. Encourages careful growth in and around Fort Mill. Model in environmental stewardship. A large amount of the land is dedicated to parkland, open space and the 2,300-acre Anne Springs Close Greenway is at the heart of the plan. Blends progress and preservation into a naturally balanced community through the seamless integration of smart-growth principles, sustainable economic development, and environmental stewardship. Offers the ultimate balance of residential and commercial land use to create a tax base for schools, roads and government services.